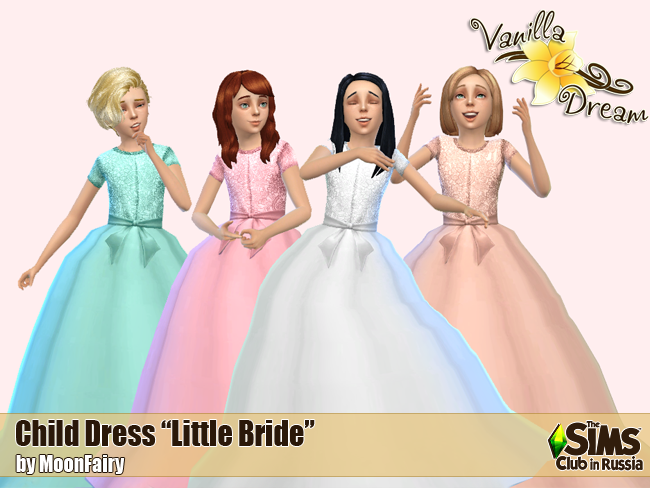 The Sims Club in Russia doesn't allow you to download this "Little Bride" dress. I can't download the dress because it's necessary to login to the site. I tried to register, but until today, they did not send me the confirmation email, without this email I can't enter to the site, so I can't download the content. T.T this is very sad, omg!